Programme Management is a significant part of our business with expertise gained over many years of working with blue chip companies and public sector organisations on their most important and dynamic programmes. Our consultants have experience across a vast number of delivery types and a multitude of different sectors, from technical change programmes, through to business and organisational transformations. How will Programme Management Services help you? “We place strong emphasis on providing highly experienced change professionals who are able to manage the most complex deliveries in your portfolio”. In the modern economy, change is a constant. Many organisations are comfortable running singular projects that have minimal interdependencies and are relatively low risk. The challenge of delivering a large-scale programme and securing the outcomes that the business require is often underestimated; it takes a different skillset to manage a multi-faceted set of initiatives and drive a set of project or workstream outputs to create the outcomes that are crucial to your business. How will Digital Transformation services help us? Our Consulting Community of over 20,000 high calibre consultants allows us to select experts with programme and portfolio management skills, along with relevant industry experience, ensuring we fully understand a client’s goals, content and context. Our scale means that we are able to build teams of highly experienced programme delivery experts, usually with more than 10 years relevant experience, who have all been personally responsible for delivering high profile and difficult to deliver outcomes. We partner closely with the client to deliver quality solutions and value for money. Chris Wilton is the B2E Consulting Principal leading the Programme Management Service Offering. 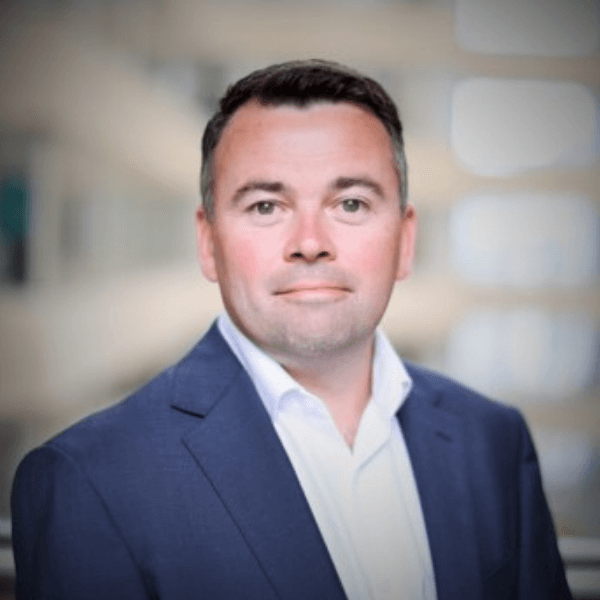 Chris has led significant change portfolios at a number of Blue Chips, most recently Virgin Media & BT PLC with c20 years of delivery experience. During his early career, Chris was involved in project delivery, along with working in, improving and setting up PMOs to support client deliveries.